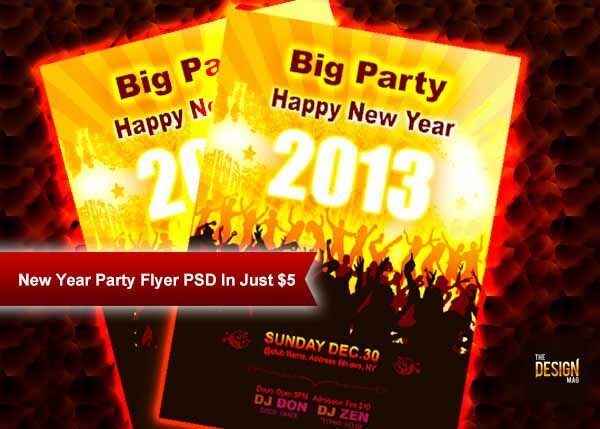 Hey Friends, Today, I Have Come Up With A New Year Flyer Template PSD For You. Save Your Money And Time And Try This Flyer Design Template. It’s Perfect For Any Party Flyer To Promote Any Electro / Dance / Techno Music Event Or Nightclub Promotion. Whether You Are A Club Owner, Or Looking To Organize A Party At Your House, Just Grab This Flyer.